Porto have been on spectacular form this season. 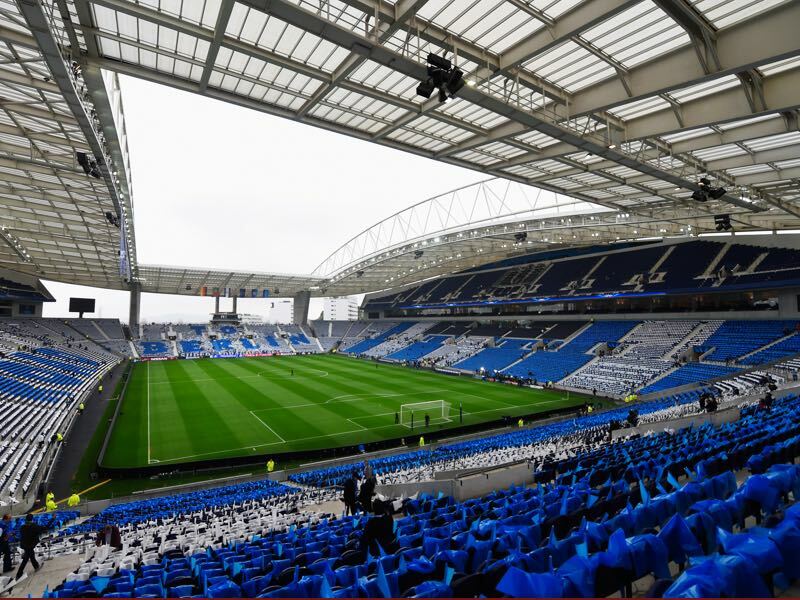 Since losing to Benfica at the beginning of October Porto have won seven games in a row, including two in the Champions League against Lokomotiv Moscow. The expectations in the Champions League are simple for Porto. 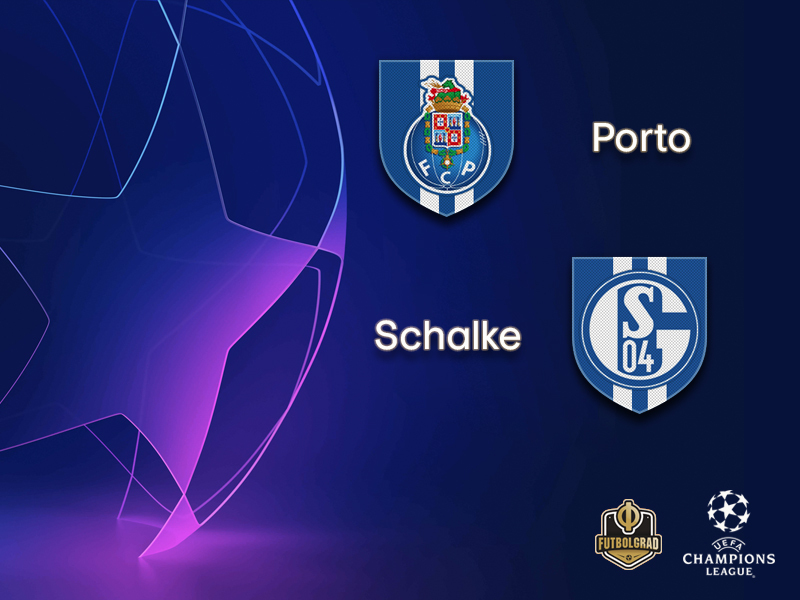 The leading pair in Group D, Porto and Schalke can each – or both – book their places in the UEFA Champions League round of 16 when they meet at the Estádio do Dragão on matchday five. All Porto would need is a point, and they would be through. A win, however, would secure first place to the Portuguese side. “We will play for the win,” Conceicao added. Porto have won all three games since and have ten points in the section, two more than Schalke, who are also unbeaten. The German club hold a four-point cushion over third-placed Galatasaray, with Lokomotiv Moscow already eliminated having lost all four matches. That means Porto will be through with a draw, or if Galatasaray fail to win at Lokomotiv, and they will clinch first place with a victory. Schalke will be through with a win, or if Galatasaray do not win in Moscow. Schalke, in fact, might know whether they will be through or not by the time the game against Porto kicks off. Lokomotiv host Galatasaray earlier that evening and should the Russian side beat Galatasaray Schalke will be through. After a slow start in the Bundesliga die Königsblauen, however, want to collect all three points no matter what to confirm their 5-2 victory over Nürnberg from the weekend. “Our goal is to secure the round of 16 spot on this matchday,” sporting director Christian Heidel told the press. The convincing victory against Nürnberg certainly give Schalke hope to do exactly. Furthermore, given that both teams only need one point to go through on Wednesday a low scoring draw would be a good bet. 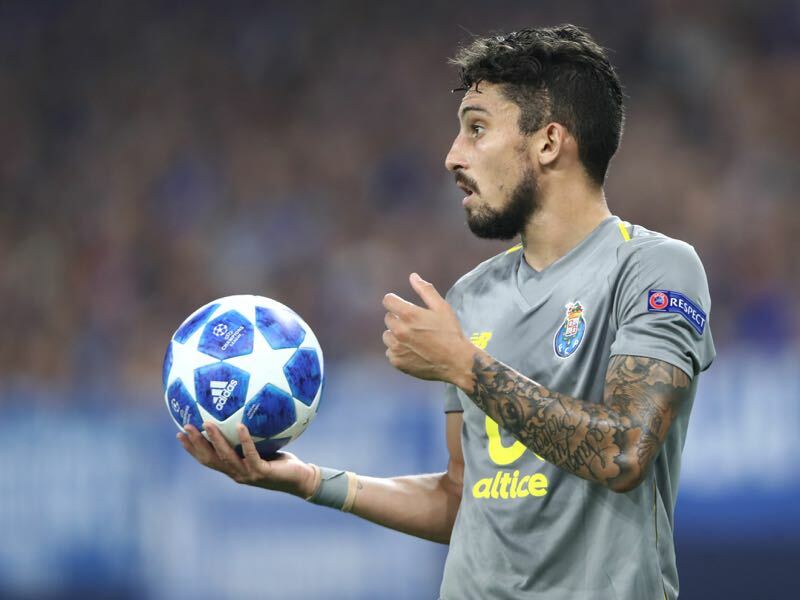 Brazilian full-back Alex Telles has been courted by Chelsea, Real Madrid and a host of other top European clubs for a good reason. His threat down the left flank is a vital weapon in Porto’s attacking arsenal, as his three key passes per game, this season demonstrates. His powerful left foot can deliver swerving crosses for his forwards, or even deadly set pieces. He has been beaten just once in the Champions League this season in take-ons, and has made almost two interceptions per game this season overall. Shackle him, and Schalke will rest a little more easily. Steven Skrzybski was the hero against Nürnberg. Signed from Union Berlin, the 26-year-old has been a livelong Schalke 04 fan. But the striker has taken his time to get used to the Bundesliga and the game against Nürnberg was only his second appearance, and first start, in the Bundesliga. The way he played, however, it is unlikely to be his last. Skrzybski was on fire in Schalke’s 5-2 victory scoring two goals to help his team secure three valuable points. It was Schalke who came out on top in a penalty shoot-out between the teams in the 2007/08 round of 16. The German club had also had the better of the sides’ other tie, in the 1976/77 UEFA Cup first round, even after letting slip a two-goal lead to draw 2-2 in the away first leg. Schalke progressed with a 3-2 home victory, scoring twice in the last four minutes to secure the win. Porto have lost four of their last six matches against German clubs, home and away (W1 D1). After being held at home by Porto, the German club snatched a 1-0 win at Lokomotiv Moskva on matchday two and then picked up four points from their two games with Galatasaray (0-0 away, 2-0 home). Their run of three successive clean sheets is the longest ongoing streak without conceding in the competition, and they share the best defensive record of the 32 teams with Bayern (Group E), having conceded just one goal in their four matches. Schalke had won three successive away UEFA Champions League fixtures, including a remarkable 4-3 success at Real Madrid in the 2014/15 round of 16-second leg – although they were eliminated 5-4 on aggregate – before being held at Galatasaray. Die Königsblauen have lost only two of their last 14 away European engagements (W8 D4). Gegenpressing – Bundesliga Podcast – Dortmund’s title to lose?